DLSB-5 series of low-temperature cooling liquid circulating pump is a low temperature liquid refrigerant equipment which takes mechanical forms to refrigerate. 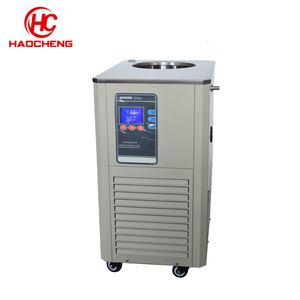 It can be matched with a variety of instruments (rotary evaporators, fermentation tanks, chemical reactors, freeze-drying equipments, pharmaceutical reactors, etc. 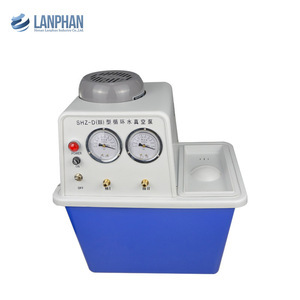 Advantages It can be matched with a variety of instruments (rotary evaporators, fermentation tanks, chemical reactors, freeze-drying equipments, pharmaceutical reactors, etc. 2.The shaft is sealed with advanced cantilevered mechanical seal , coupling way has two methods, one is direct coupled and the other one is bearing bracket. 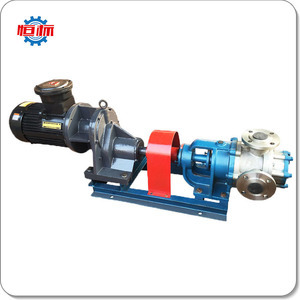 Product Application The pump is mainly used for meduim with small soft particles or fiber, water or corrosive liquid. We can send you one sample before we down the payment, but the price f the sample pump and the freight charge is paied by your side. 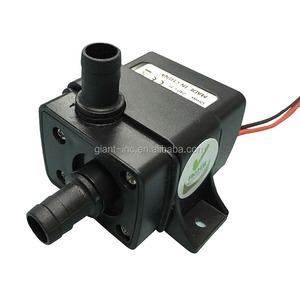 Features of circulating water small swimming pool pump: 1. Superior high and medium head performance. 2. 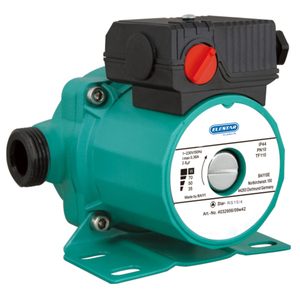 More efficient and dependable than virtually any other pumps. 8. Stainless steel port reinforcement . Contact factory Q:Are you a manufactuer or trading company9 A: Yes. 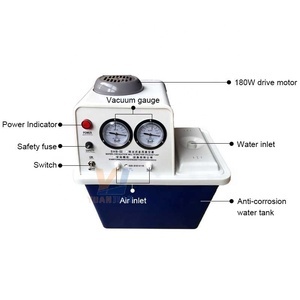 We are a professional circulating pump and booster pump factory for more than ten years. 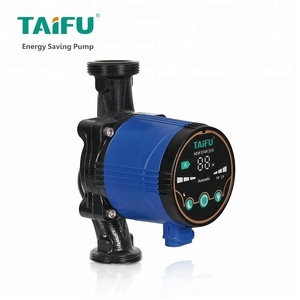 Q: Is it all right to make customer's own brand name9 A: OEM is ok.
1 YRS Shenzhen Hungsung Weiye Electronics Technology Co., Ltd.
Alibaba.com offers 2,854 circulating pump small products. About 68% of these are pumps, 1% are aquariums & accessories, and 1% are pool & accessories. 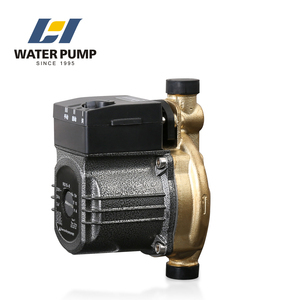 A wide variety of circulating pump small options are available to you, such as water, air pump, and power station. You can also choose from single-stage pump, screw pump, and multistage pump. As well as from electric, hydraulic, and pneumatic. And whether circulating pump small is low pressure, or high pressure. 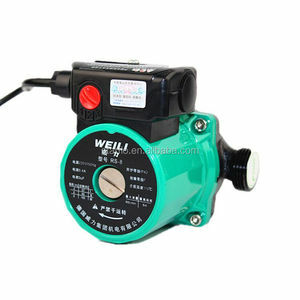 There are 2,854 circulating pump small suppliers, mainly located in Asia. The top supplying country is China (Mainland), which supply 100% of circulating pump small respectively. Circulating pump small products are most popular in North America, Domestic Market, and Southeast Asia. You can ensure product safety by selecting from certified suppliers, including 1,768 with ISO9001, 554 with Other, and 237 with ISO14001 certification.